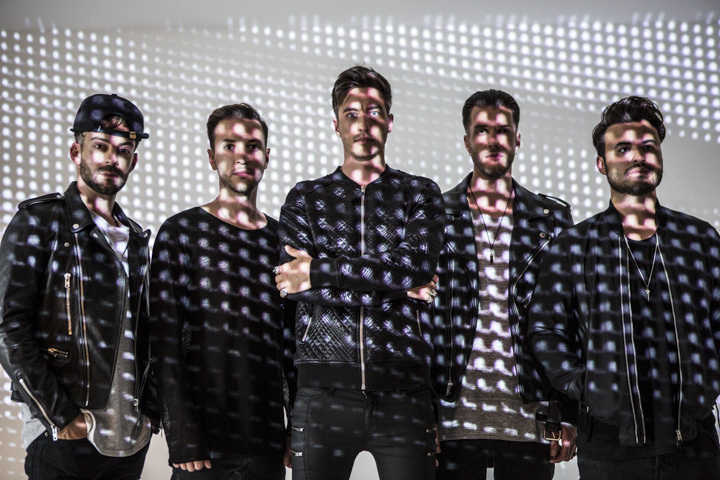 UK based rock band Young Guns have debuted a new video for ‘Rising Up’. The new track is taken from their album, ‘Ones And Zeros’ which was released in June, and blends heavy rock riffs with delicate synths, which produces a massive anthemic sound from the band. This month also sees the band head out on the road in the US supporting Breaking Benjamin, kicking off August 14 in Boston and sees them wrapping up their final date on August 29 in Atlantic City.